Outstanding durability is our promise, Our floors stay newer longer. Some flooring comes with complete waterproof protection against splashes, spills and pet accidents for superior durability. Saves installation time and absorbs sound for a quieter space. 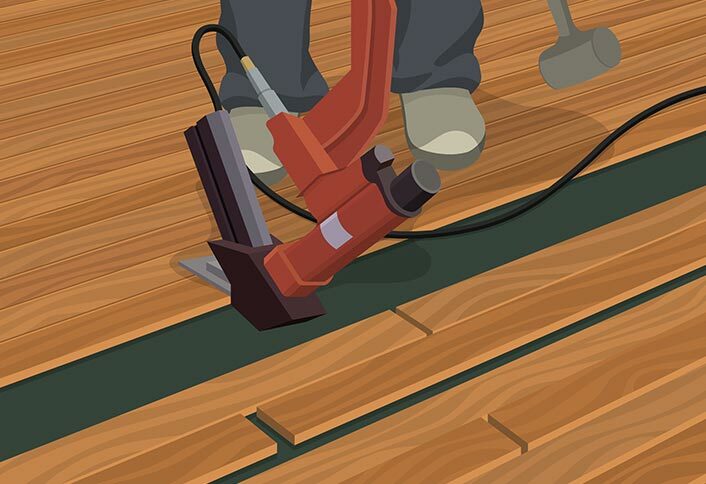 Our solid hardwood flooring can be professionally and easily installed with nails, glue or staples on or above ground level. Every TheMete Hardwood floor comes in the latest trends and colors. We offers a wide variety of wood designs and hand-scraped textures, making it easy to find a floor that fits any home. We offer a Limited Lifetime Residential warranty for at-home and business space projects. Our lifetime warranty against wear that helps protect your floor from everyday wear and tear, keeping it beautiful for years to come. TheMete factory meets all your needs. 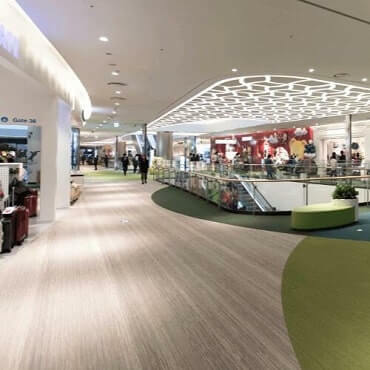 Our flooring is widely used in home depot, shopping malls, outdoor, stage, sports venues and other fields. Our core values will make our customers become brand communicators, not just rigid advertising. We are not just selling the flooring, we are also building a dream for you. We believe that the highest standards is key to success in company building. It will help us execute flawlessly, make great products, and grow at lightspeed. Our professional team can provide pre-consultation, engineering budget, drawing design, construction advice, flooring installation and maintenance services. 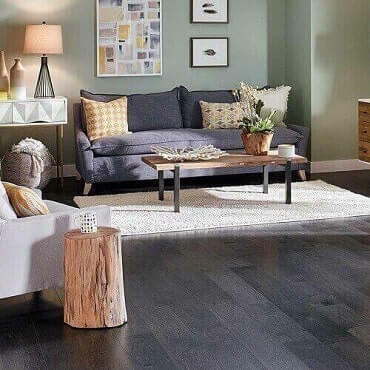 Our staffs are knowledgeable and professional, offering you a beautiful showroom floor with a huge variety of flooring choices in both commercial and residential. Recently did a makeover of our dining room and chose the 15mm Teak Multi Ply Engineered Wood Flooring for its beauty and durability. Installation was easy and thrilled with the result. I’ve been doing tile work since I graduated high school so I know good value when I see it. We installed the Natural Oiled African Teak Hardwood Flooring in what use to be our small kitchen turned into a new elegant long dining room and the color makes me feel like I am on hardwood! I have dropped dishes and there has been no lasting damage. I spray mop once a month and it shines like new for a long time afterward. Great floor for my three animals as well! 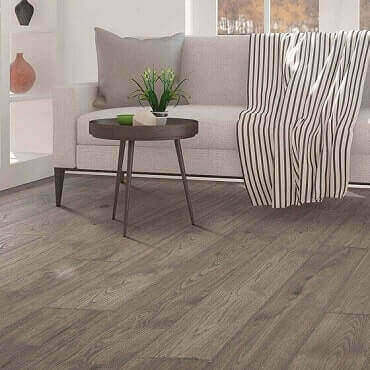 Resources for flooring news and information on trends, inspirations for flooring spaces, flooring installation professional advice and maintenance tips. For decades, we work with a wide variety of brands from month to month. 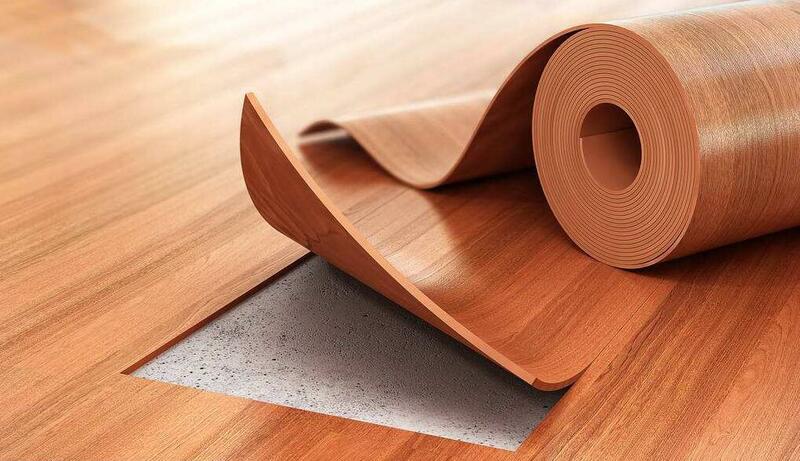 TheMete has been developing an extensive and trustworthy network of overseas flooring manufacturer to help you. Listed below are our trusted partners, we are able to ensure the best quality products and service without compromising quality.